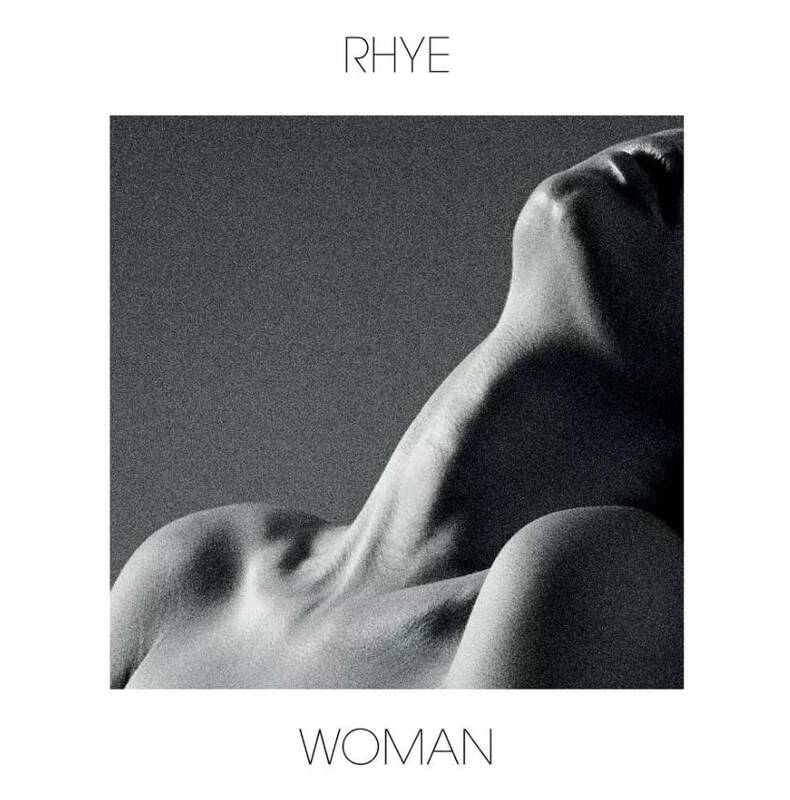 RHYE first surfaced in 2013 with the critically exalted debut album Woman. Under the cover of booming piano, analog synths, natural percussion, and heavenly vocals, the group quickly and quietly became a phenomenon garnering acclaim from Rolling Stone, Spin, and Pitchfork who dubbed it “Best New Album.” Sold out theaters around the globe, standout festival sets at Coachella, Pitchfork. 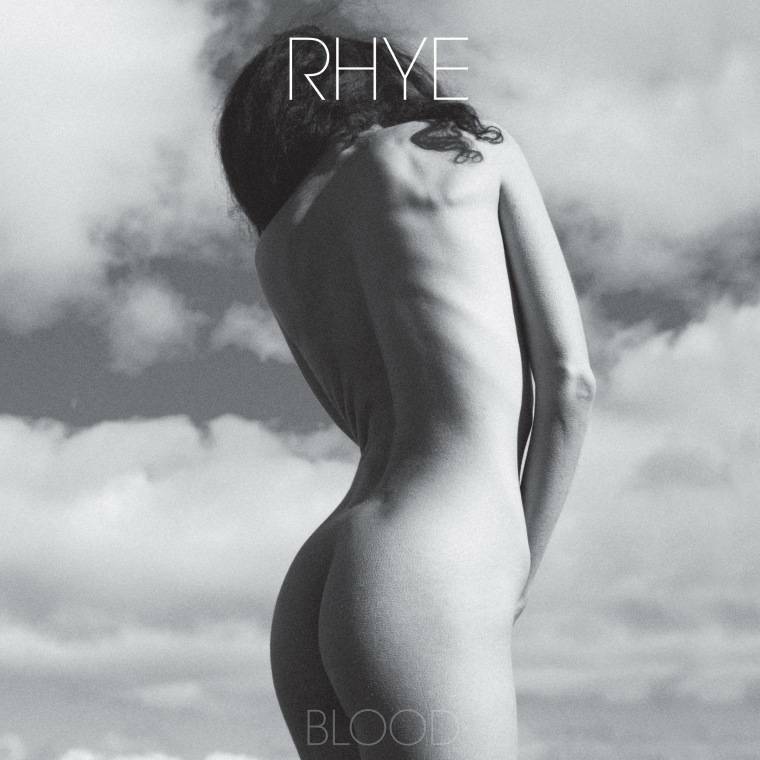 For their much-anticipated new album, RHYE return with BLOOD; a deeply personal record of hope and experience. If Woman served as an ethereal, romantic serenade, BLOOD is a cathartic, purgative response to what happens when a relationship dissolves. It’s a collection of songs about the transformation that arrives in the aftermath of one relationship ending and another beginning. In picking yourself up and finding joy again. It’s physical sounding; quietly intense; earthy, even. More than that though, it’s a human record, of human emotion, that stands out at a time when music feels increasingly synthetic. No wonder he called it BLOOD - this is music to sustain you. BLOOD is released in early 2018, followed with an intense world tour. 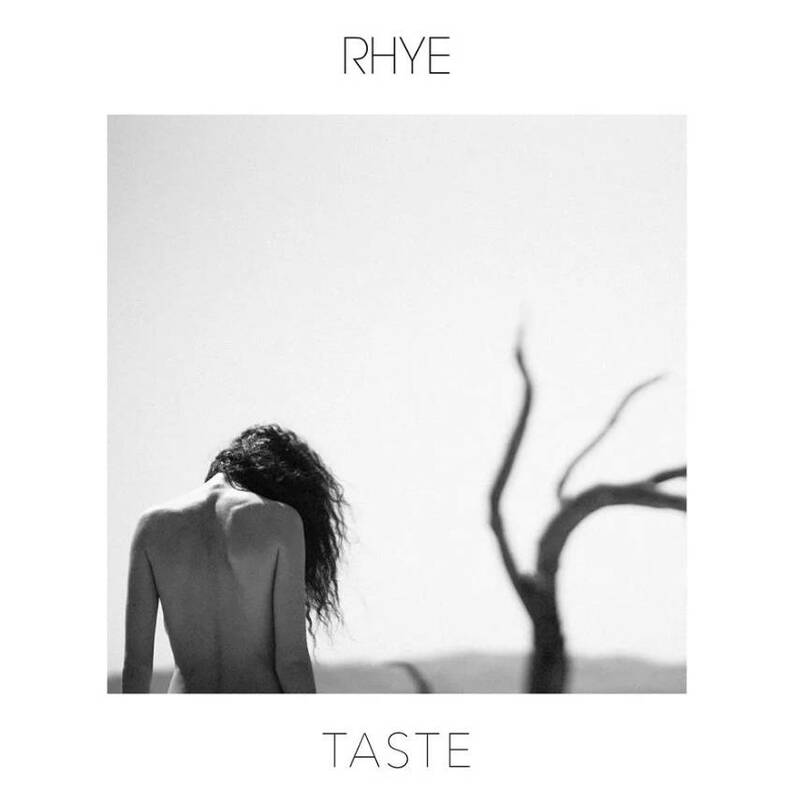 After a short Asia tour in spring, RHYE will come back to Asia in this fall, and have mainland China debut tour in November. 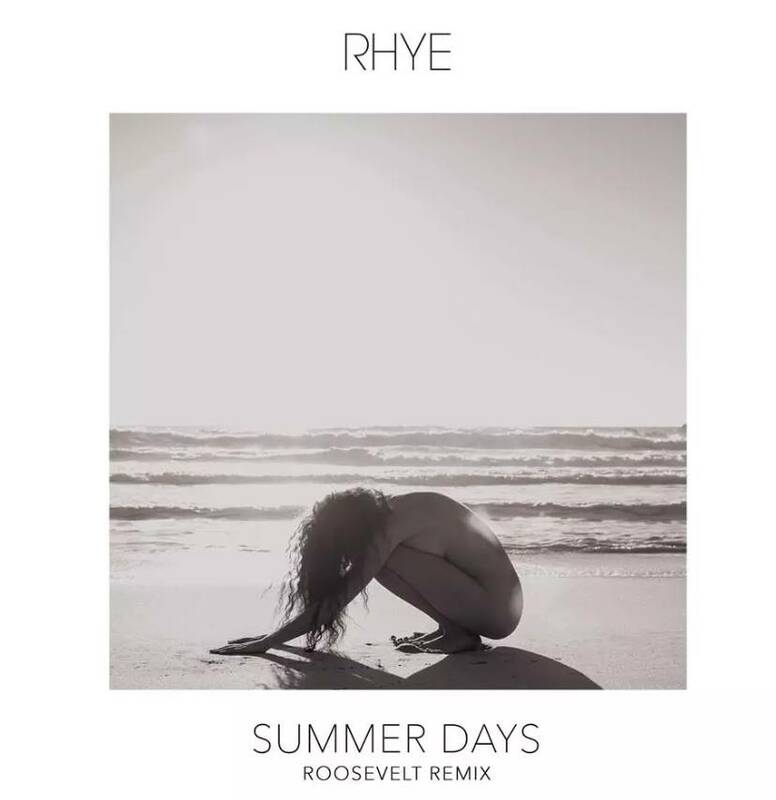 Let’s step into the season of falling love with RHYE together.